The Marin County Central Committee for the Democratic Committee has one vacancy in the 3rd Supervisorial District. Click here to learn more. 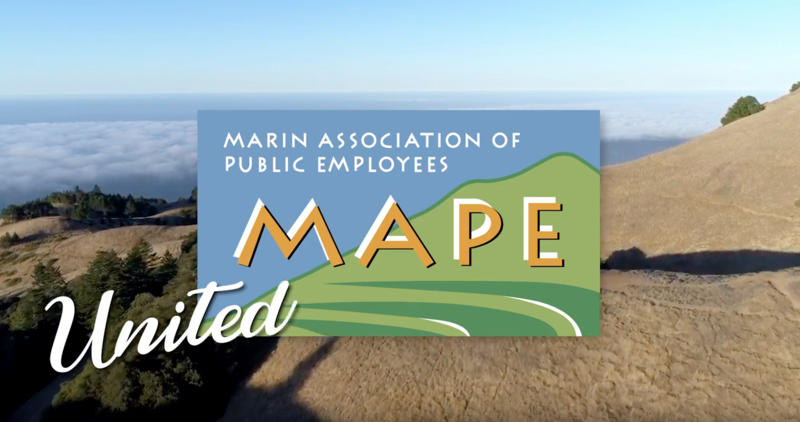 County of Marin's Career Exploratory Youth Program is now accepting applications for summer internships. Click Here to learn more. Click here or the image below to watch our new video "United"